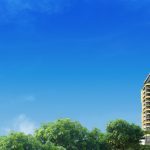 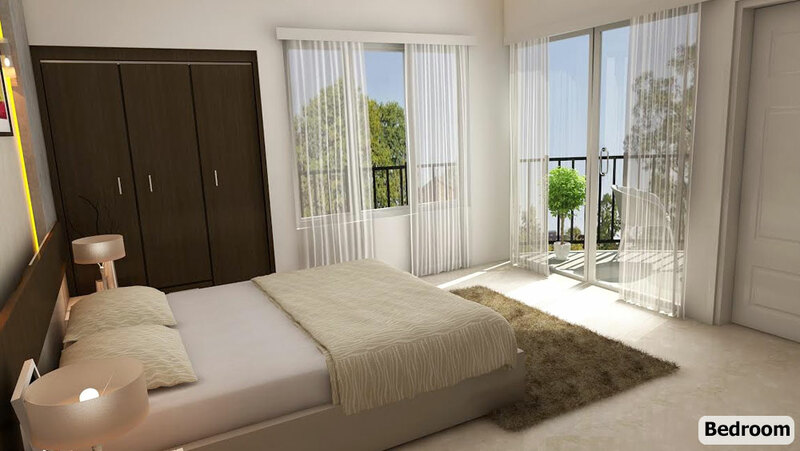 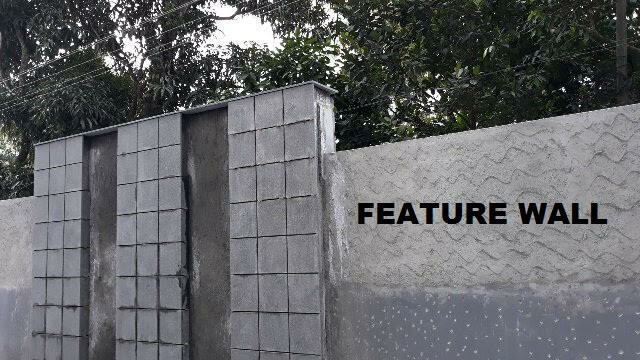 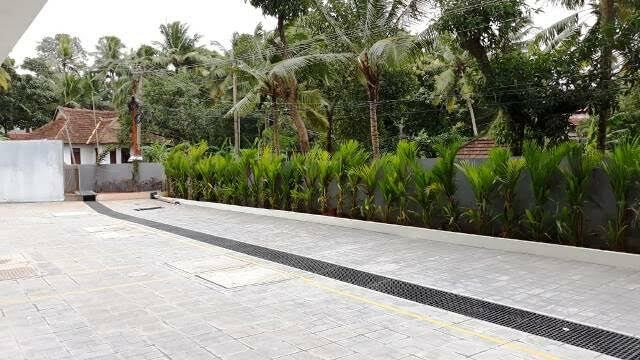 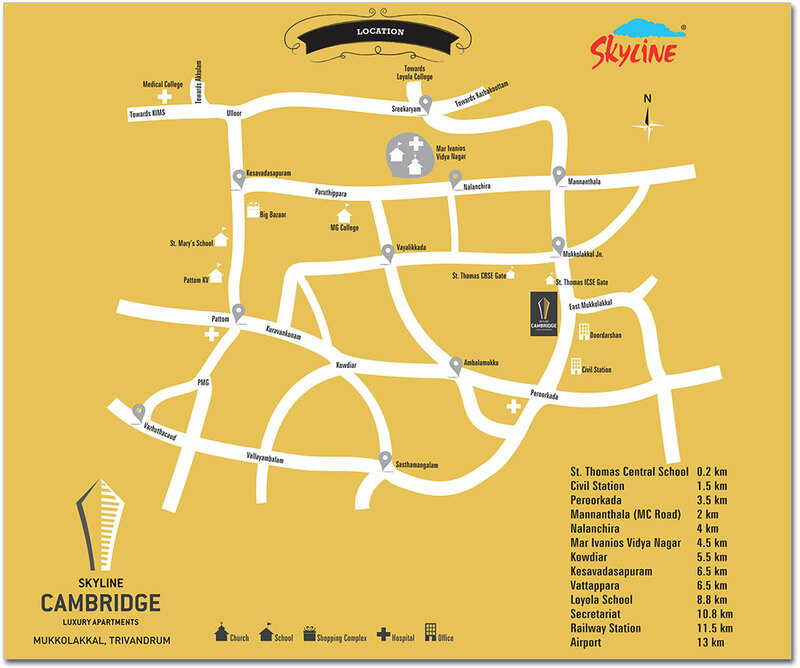 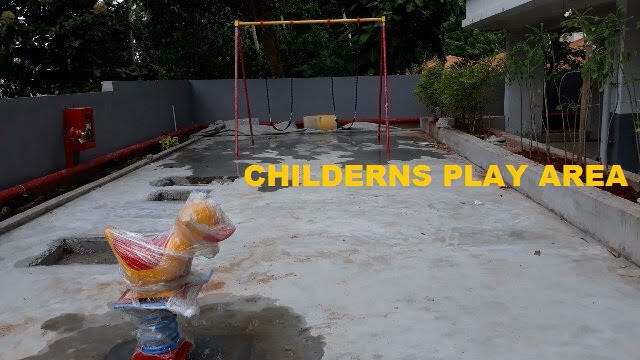 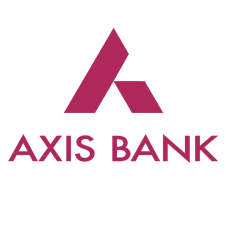 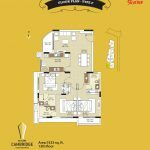 Skyline Builders launched its 128th project, Skyline Cambridge, at Mukkolakkal, just 200 meters from St. Thomas School, Thiruvananthapuram. 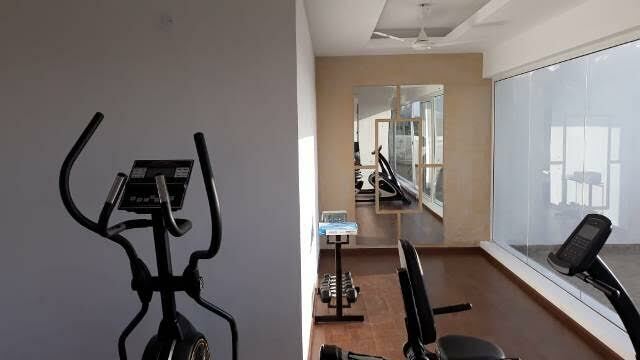 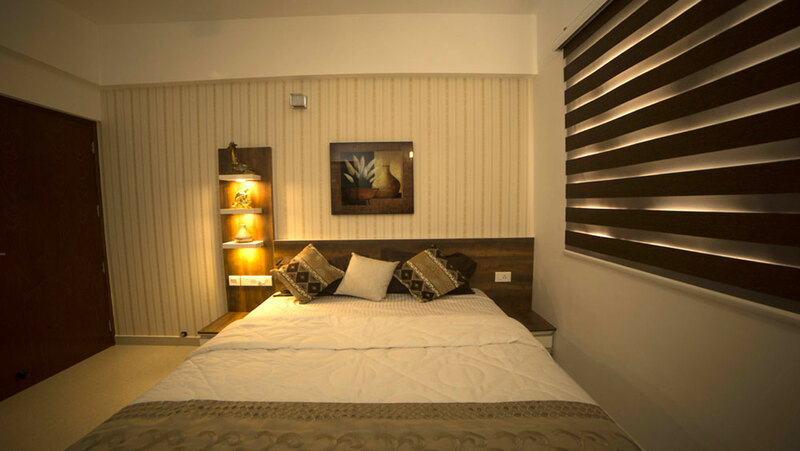 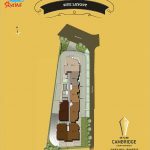 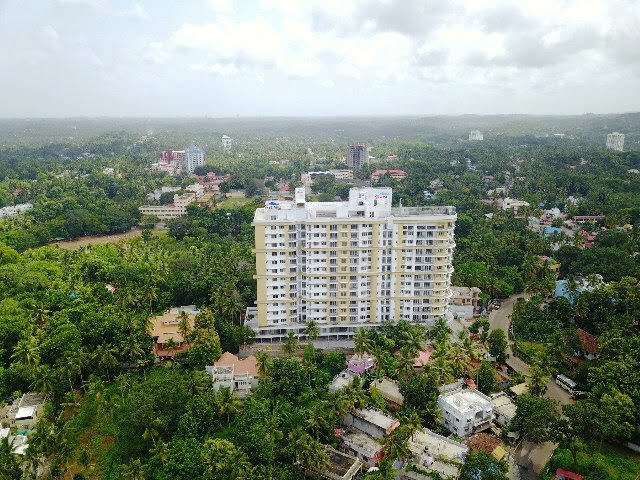 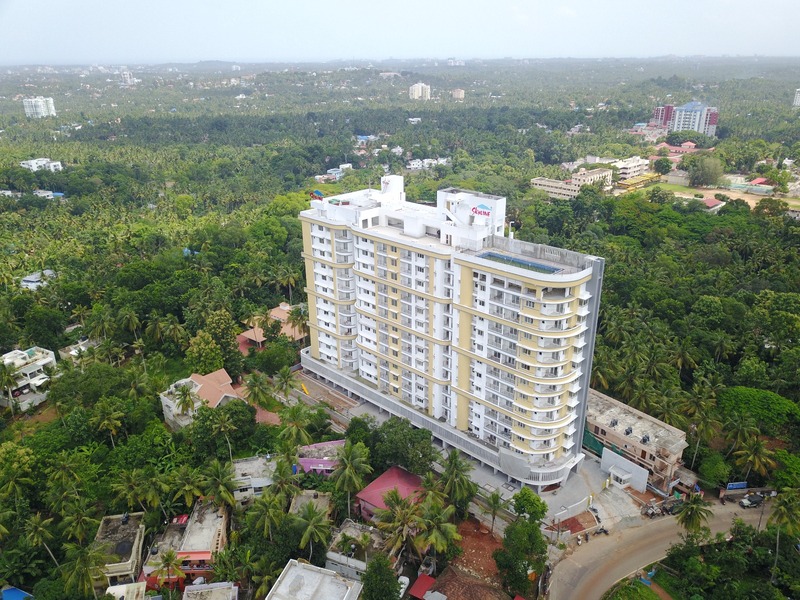 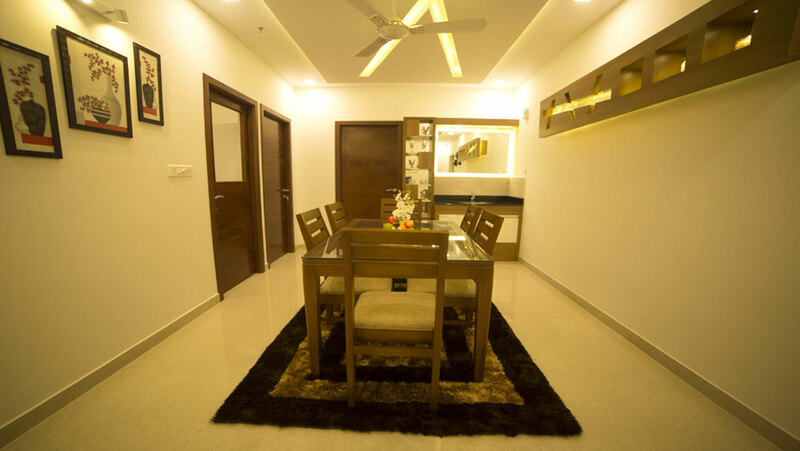 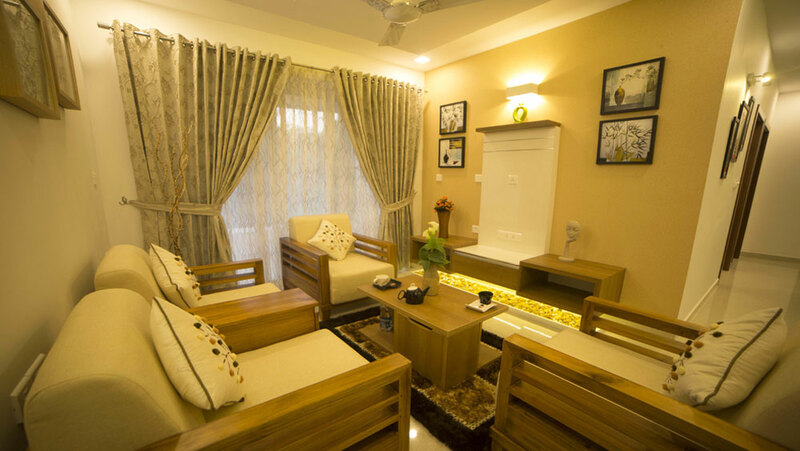 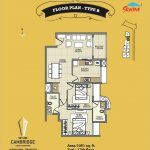 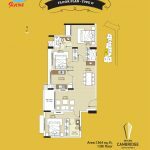 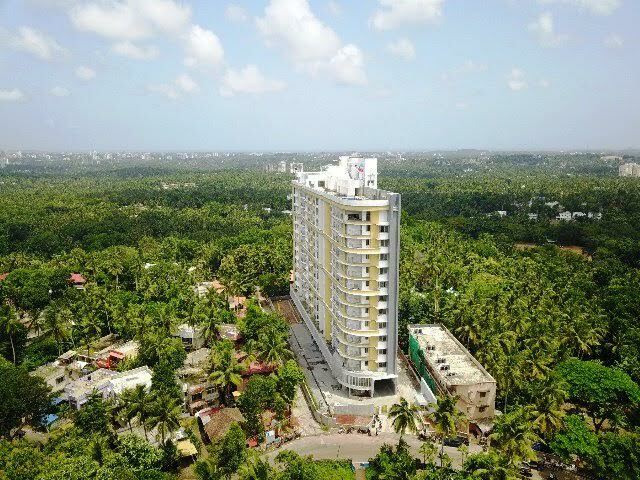 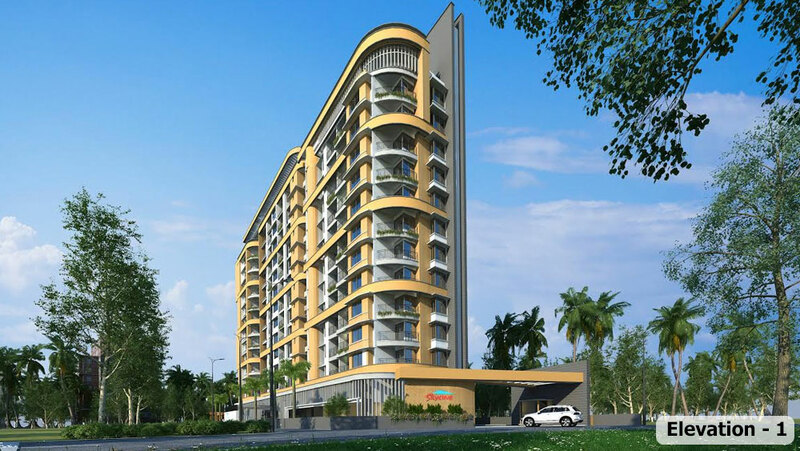 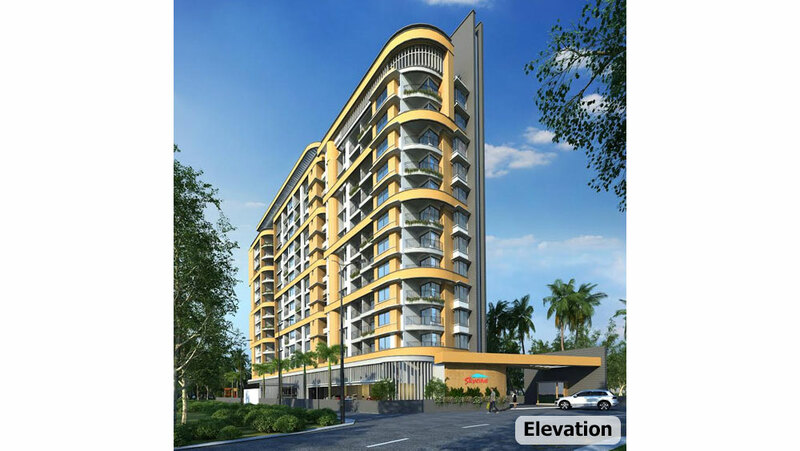 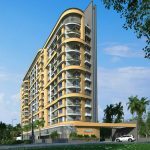 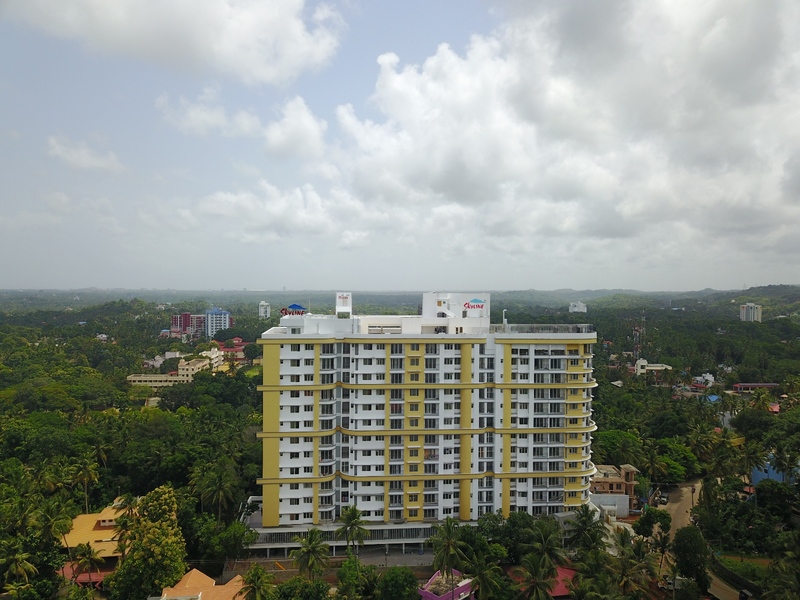 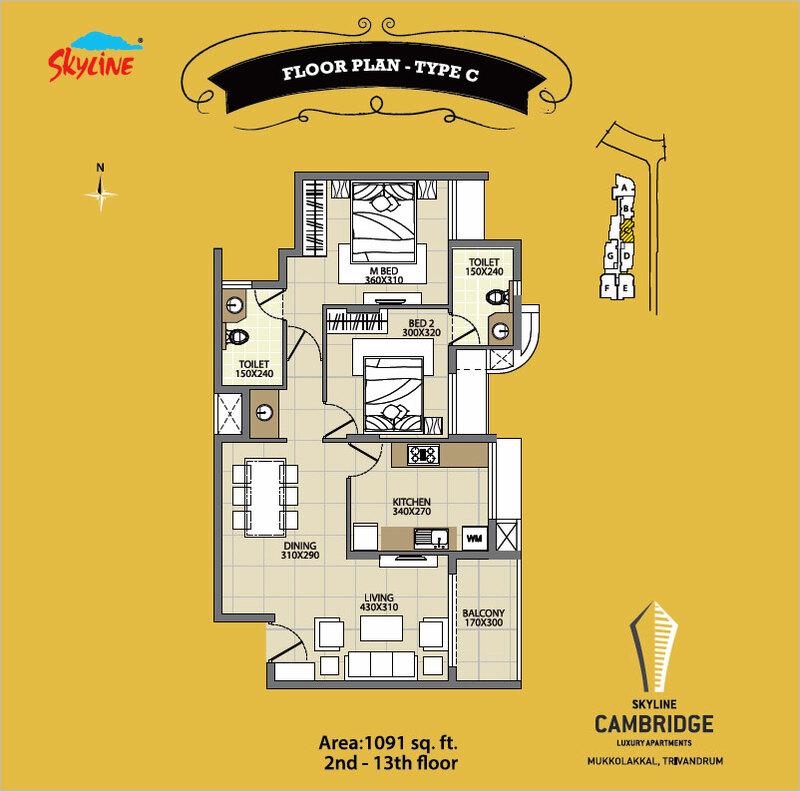 Located in one of the most sought after locations in the state capital, the Skyline Cambridge house 2 BHK+Study & 3 BHK flats in Trivandrum with a host of world-class amenities aimed at enhancing the lifestyle of its residents. 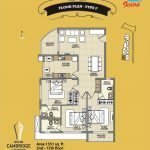 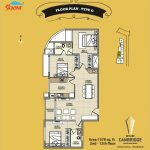 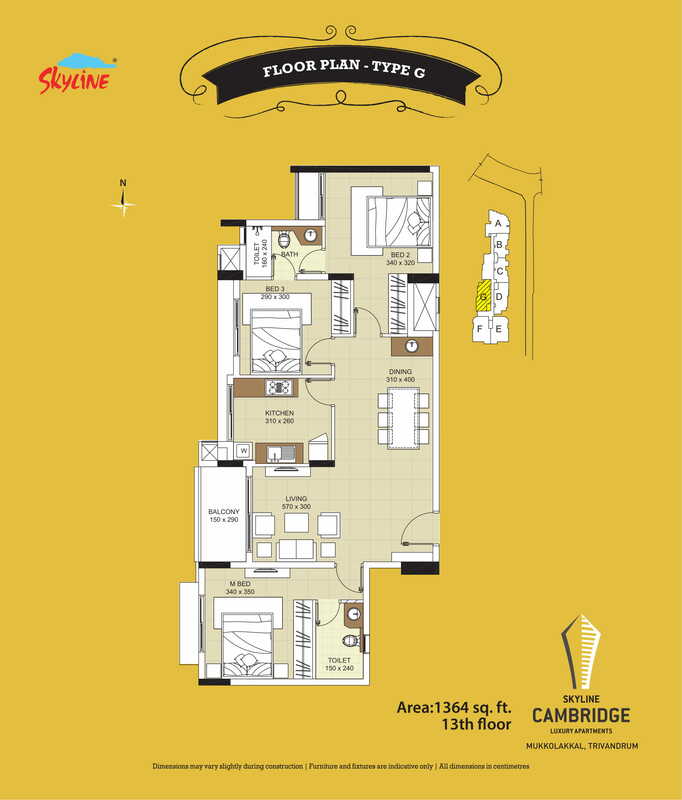 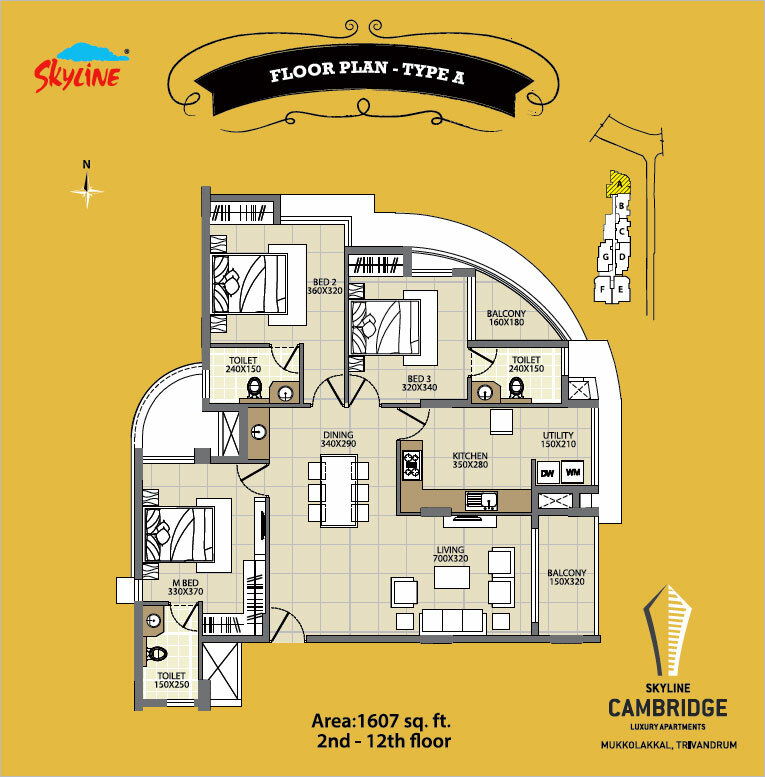 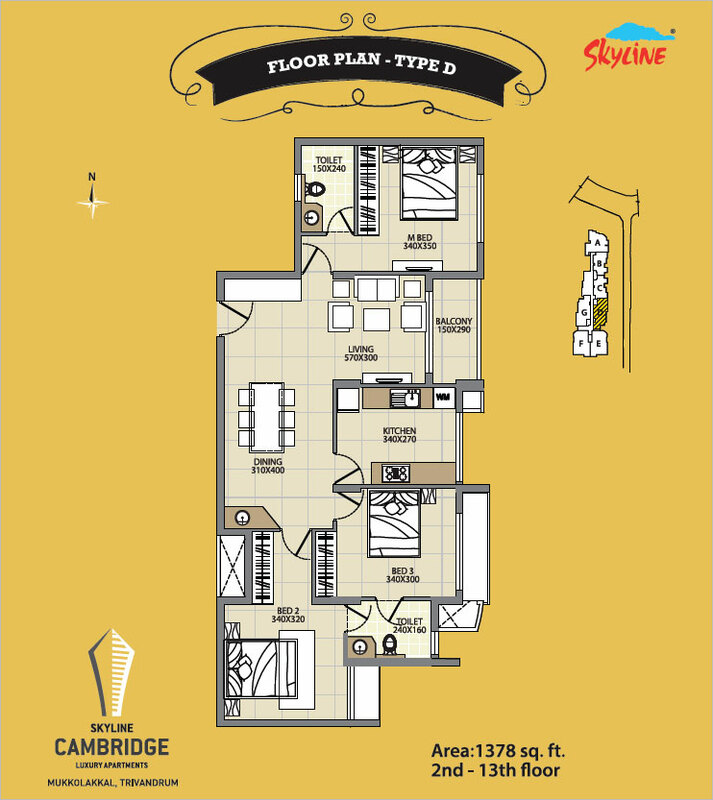 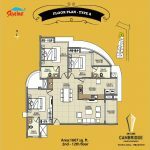 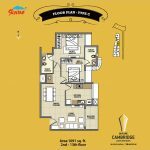 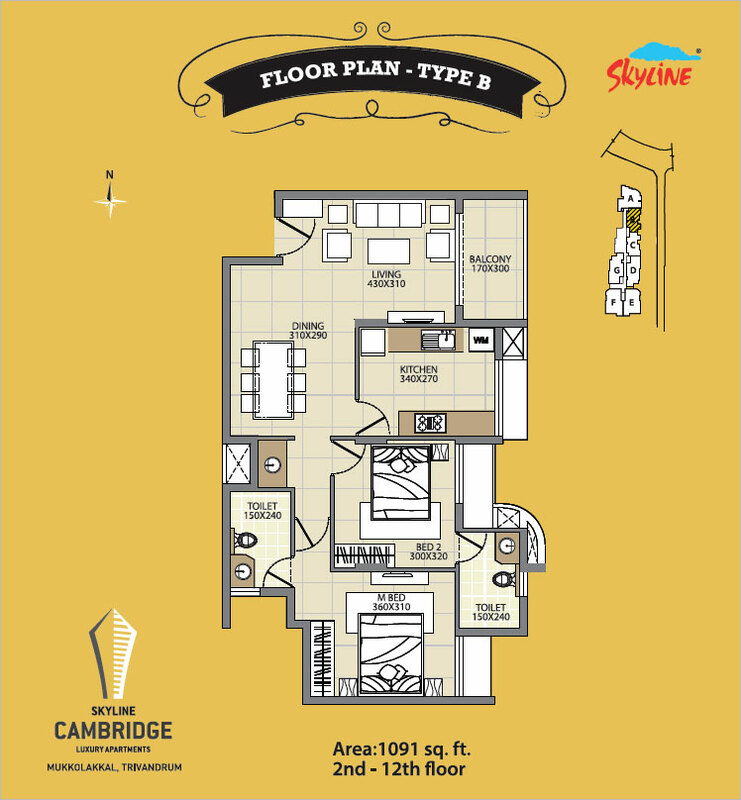 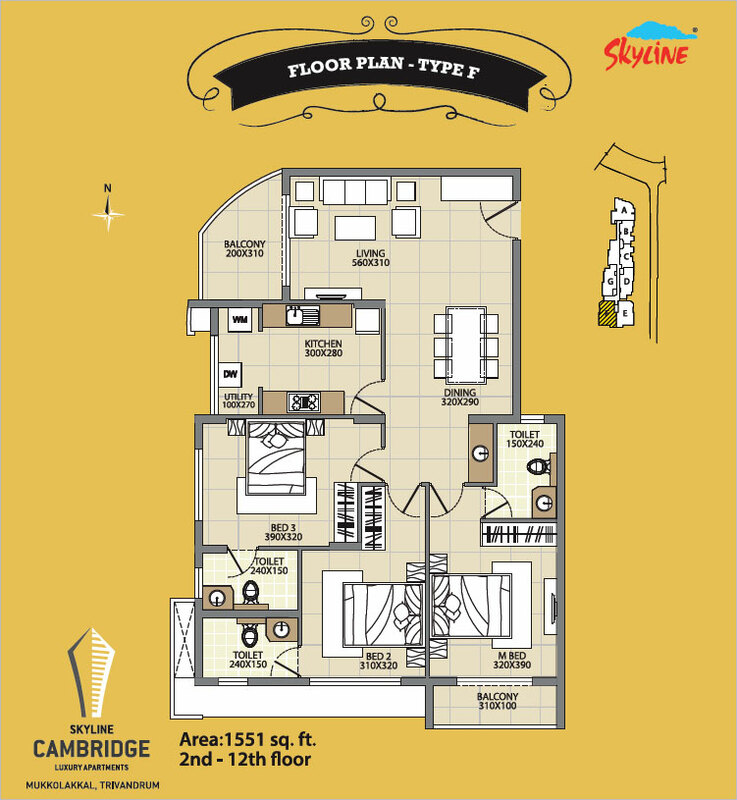 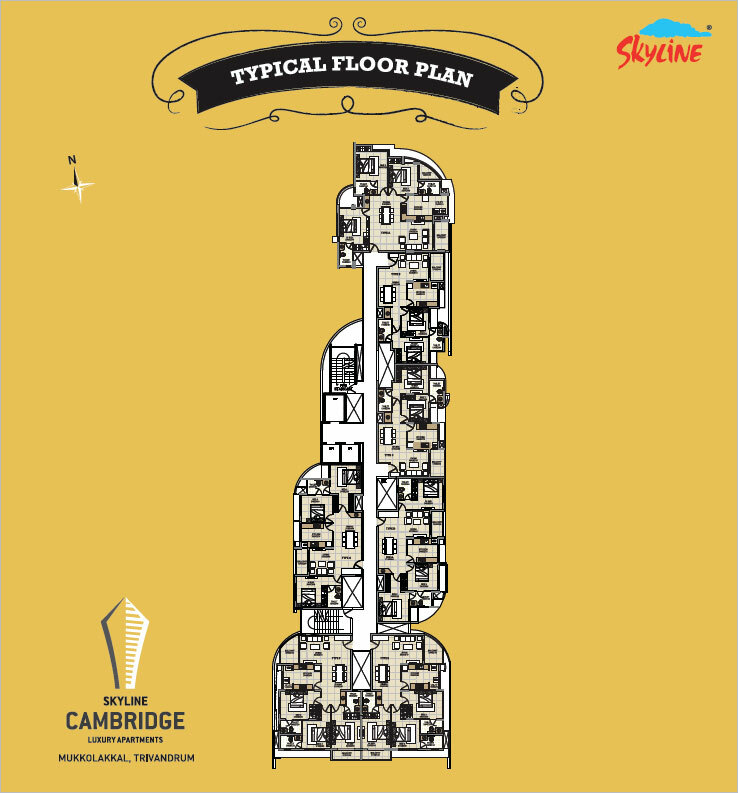 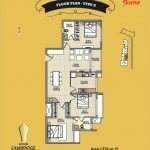 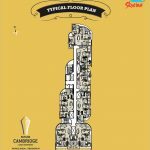 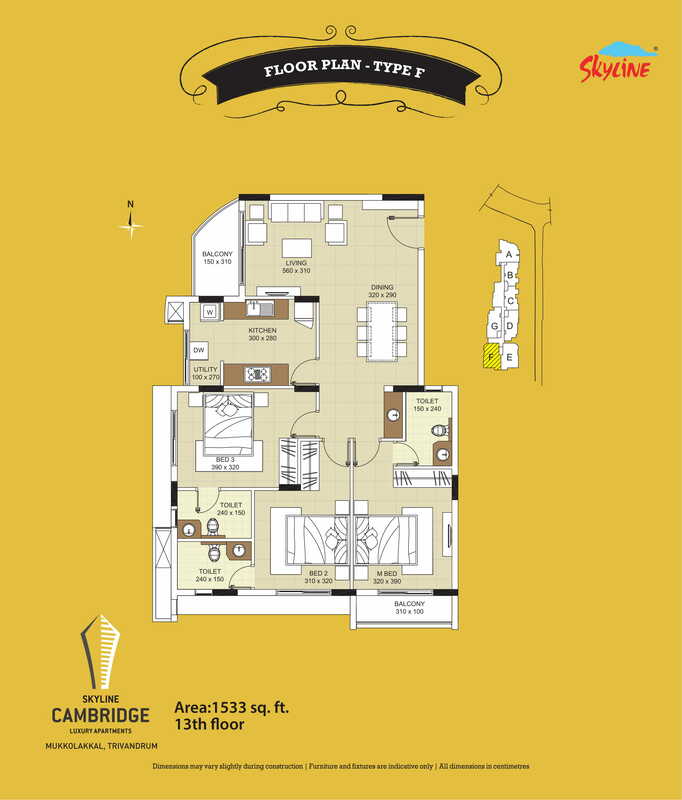 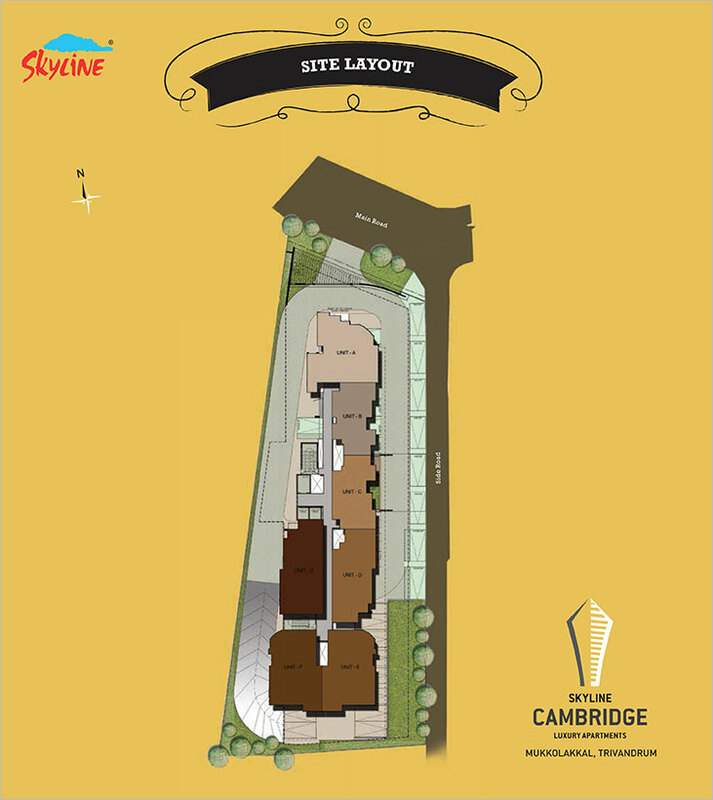 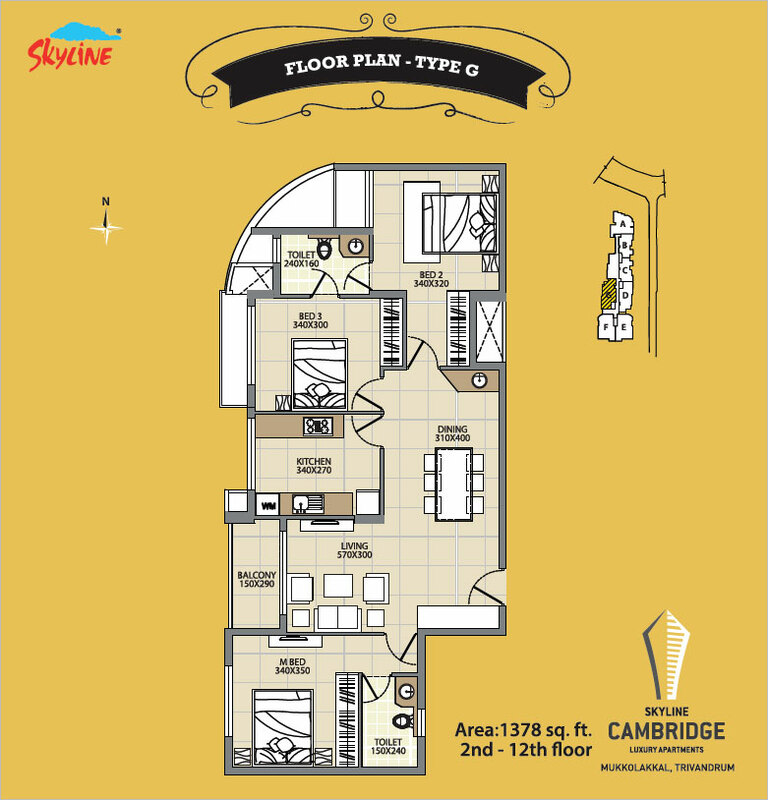 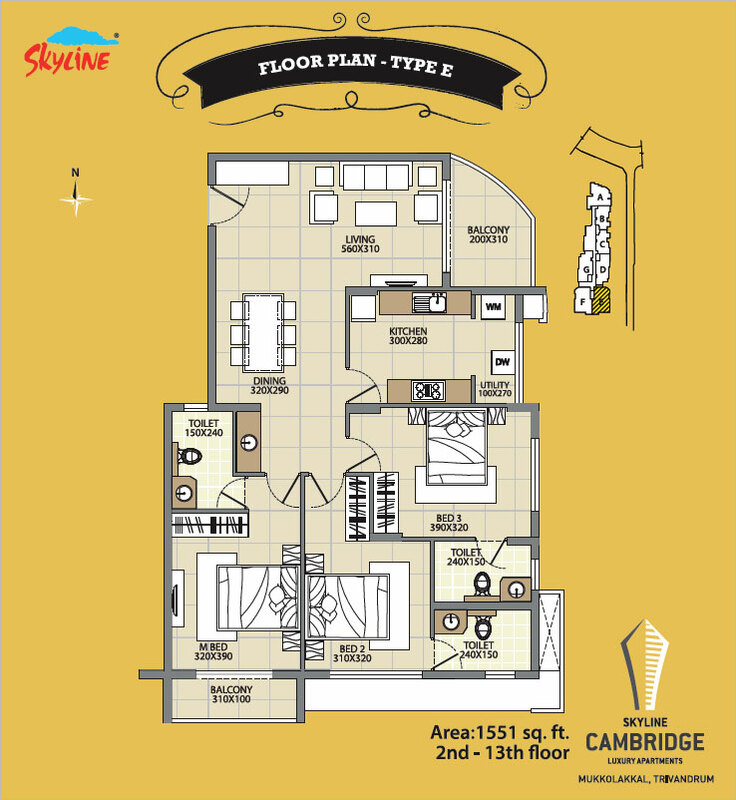 The 14-floor Skyline Cambridge offers 82 ready to occupy units ranging between 1091 Sq.ft & 1607 Sq.ft (Building Permit Number - 32/2014-15). 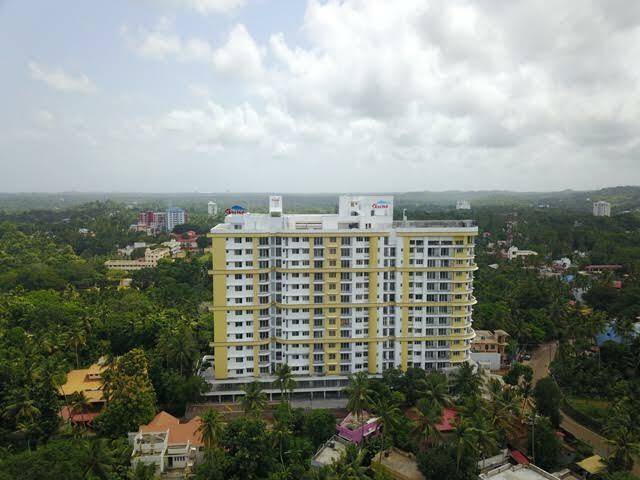 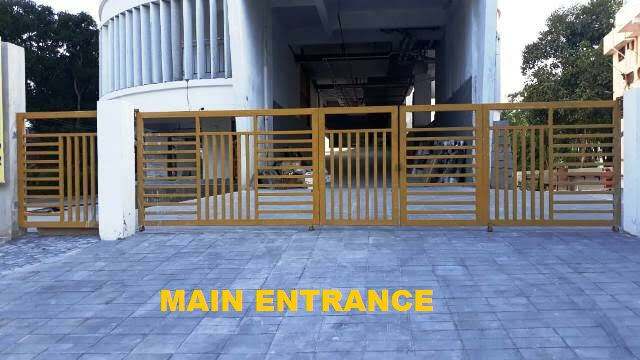 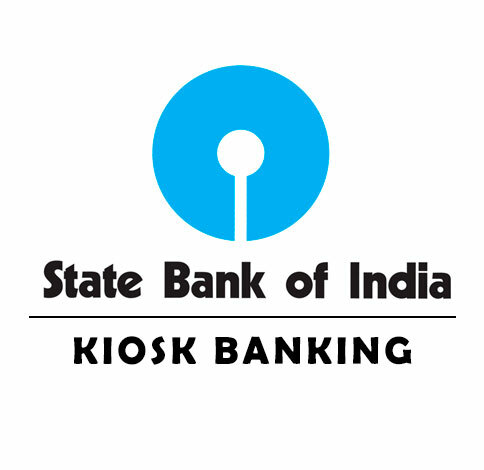 Renowned educational institutions like St: Thomas Central School, Mar Ivanios College, Mar Baselios College of Engineering and Technology, Sarvodaya Group of Educational Institutions, Cardinal Cleemis School of Management Studies and St. John's Model Higher Secondary School are in close proximity to the project. 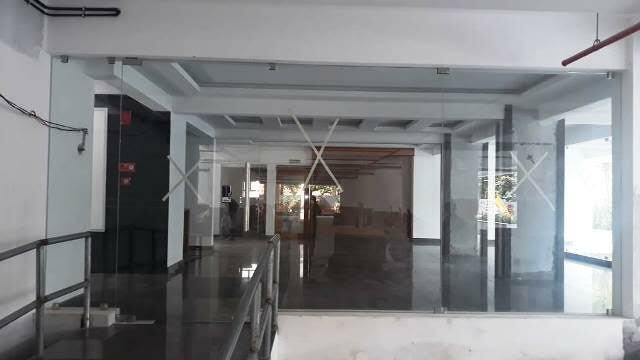 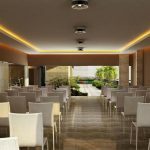 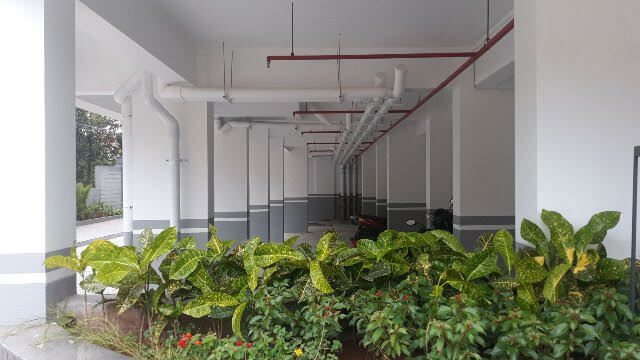 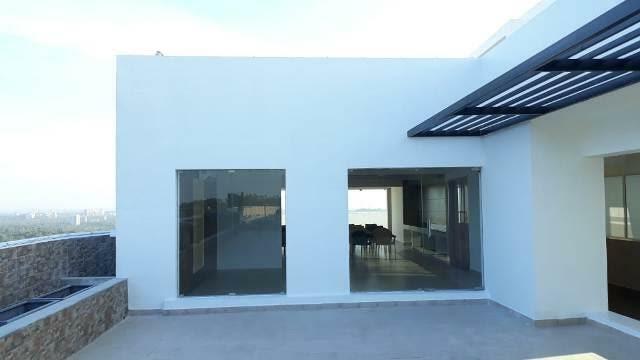 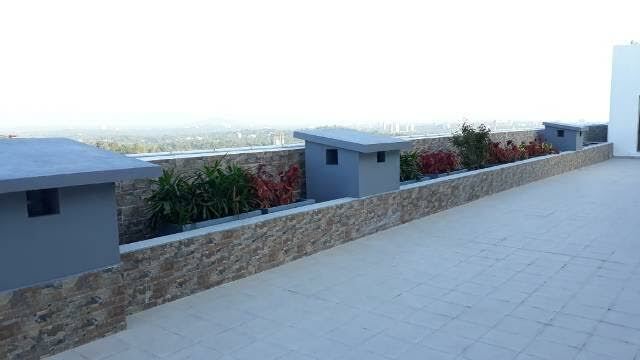 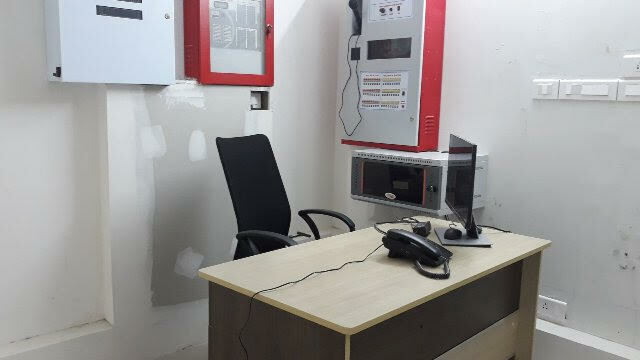 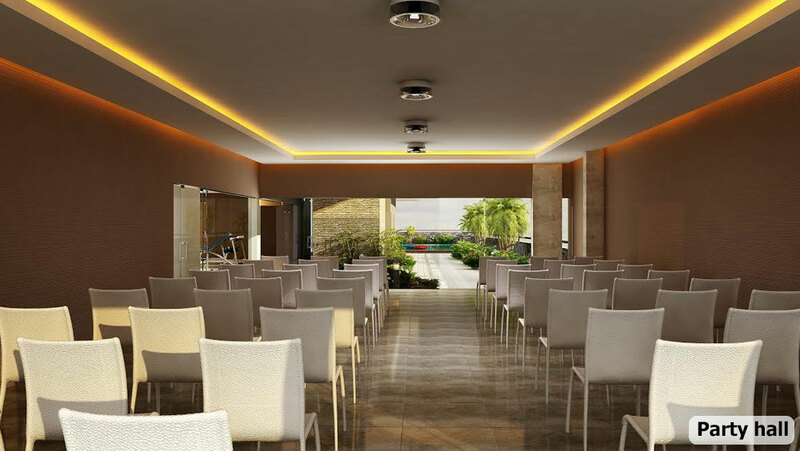 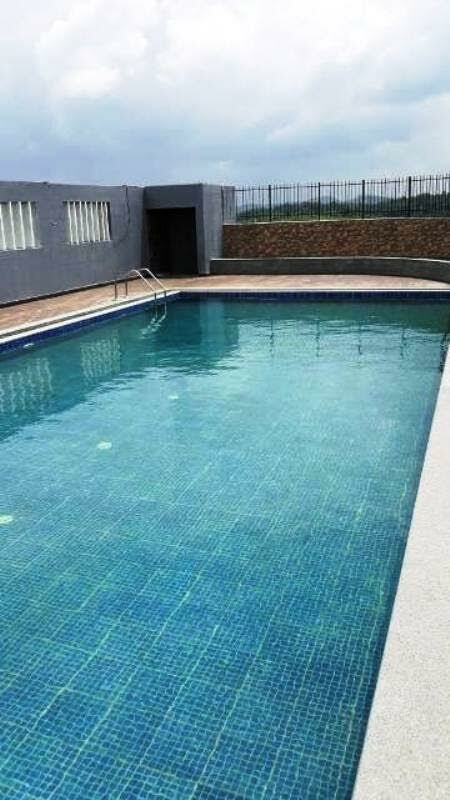 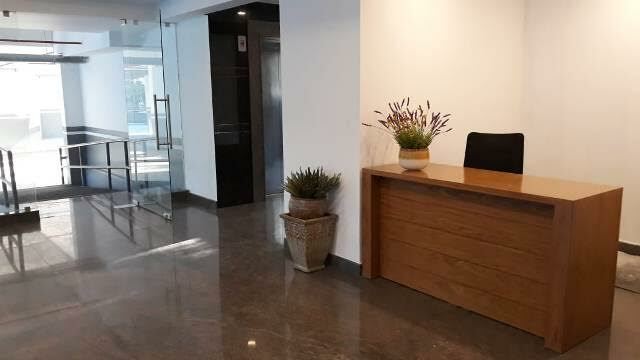 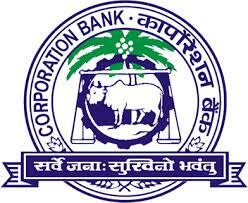 Other facilities like well-equipped hospitals, public transportation, supermarkets, shopping malls, etc. 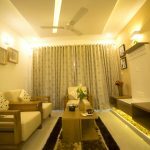 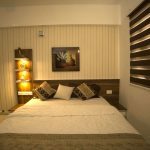 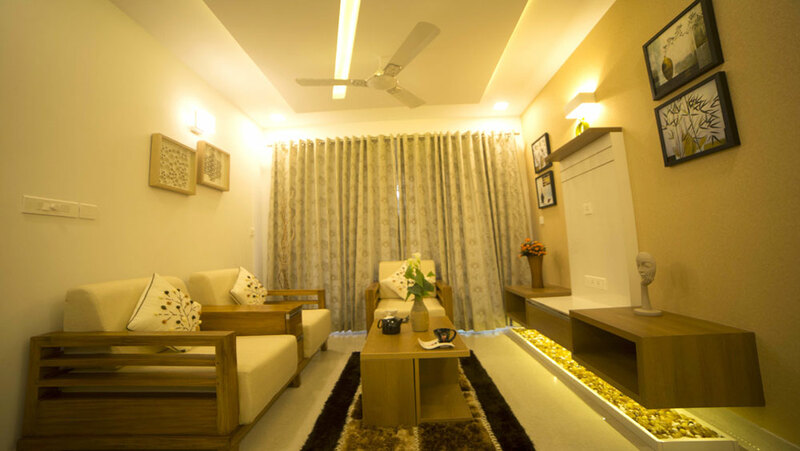 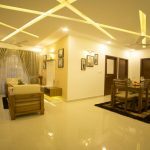 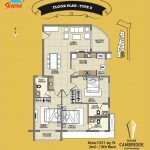 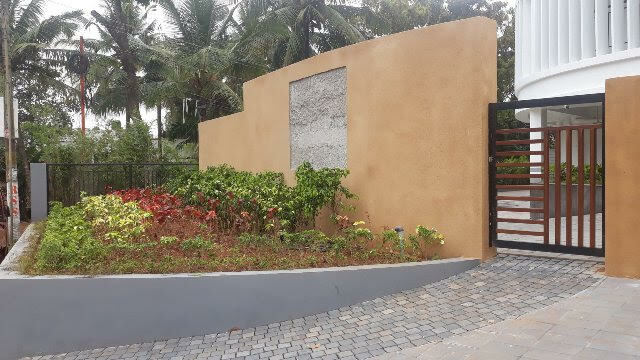 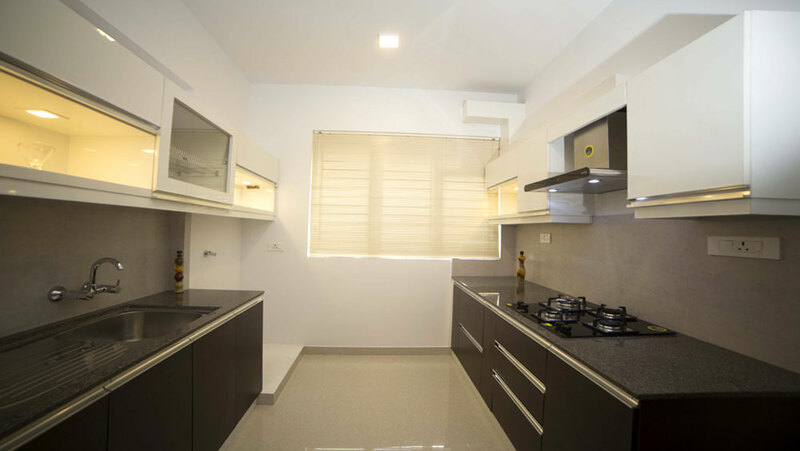 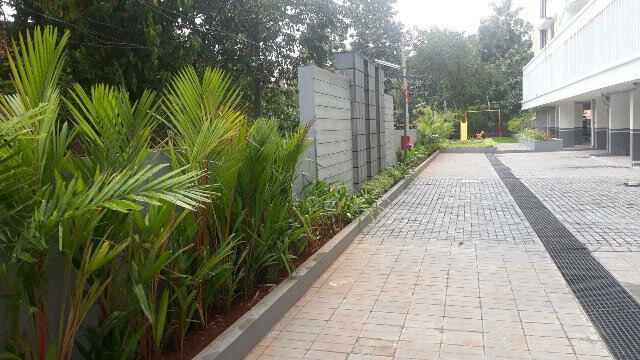 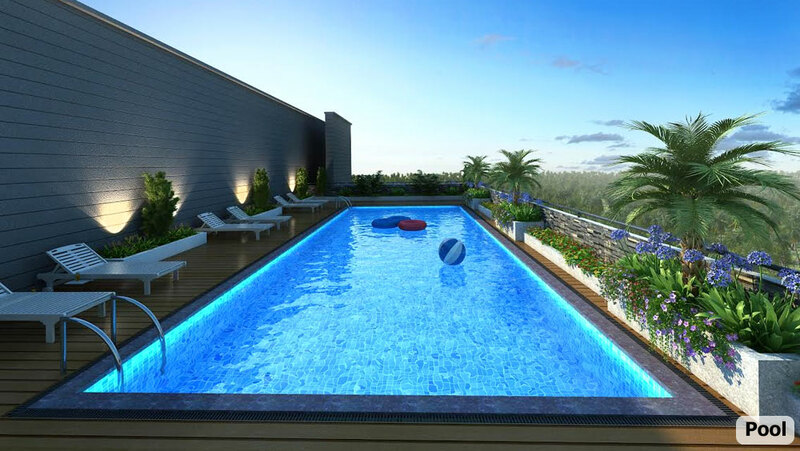 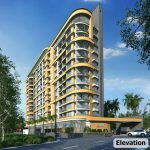 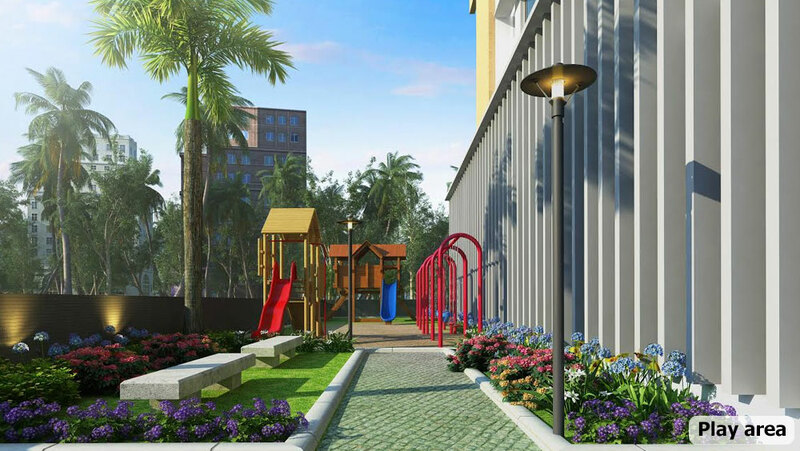 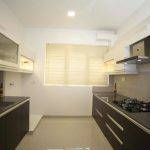 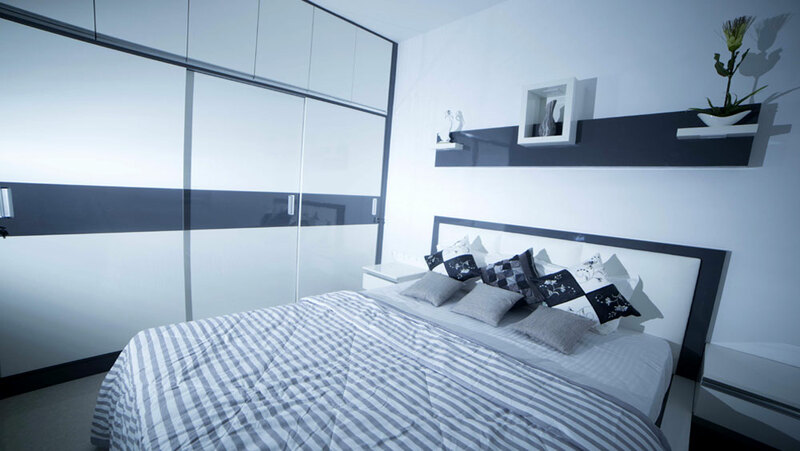 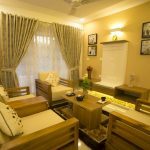 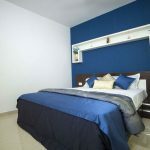 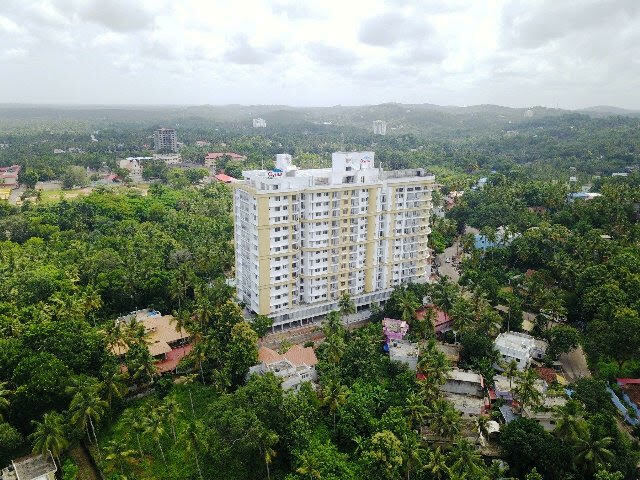 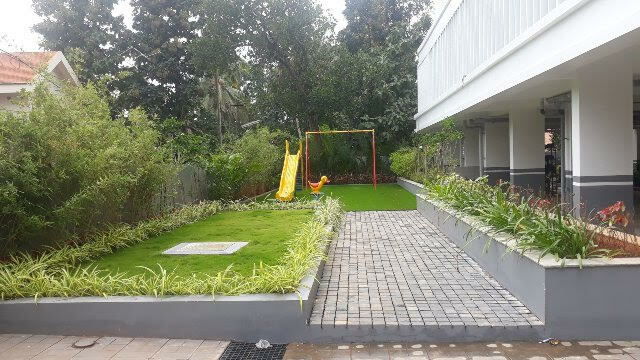 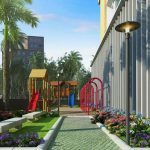 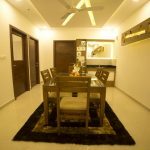 make these thoughtfully executed flats in Trivandrum apt for those in search of a wholesome lifestyle in the state capital. 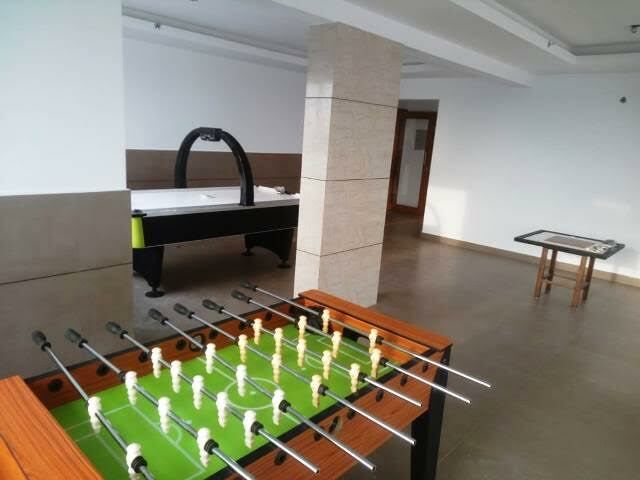 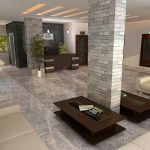 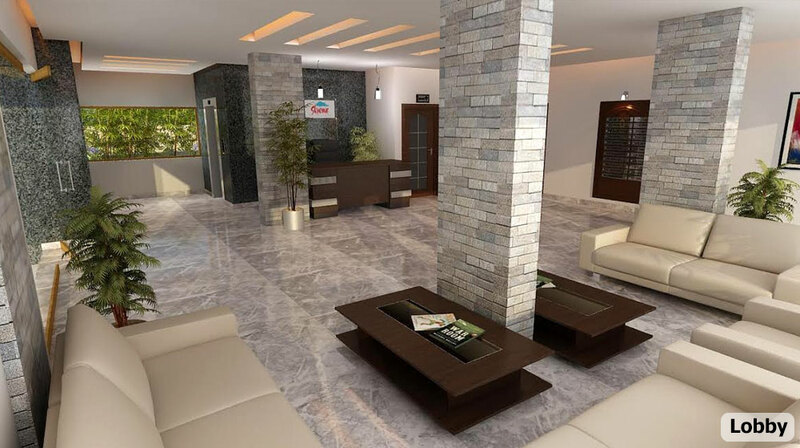 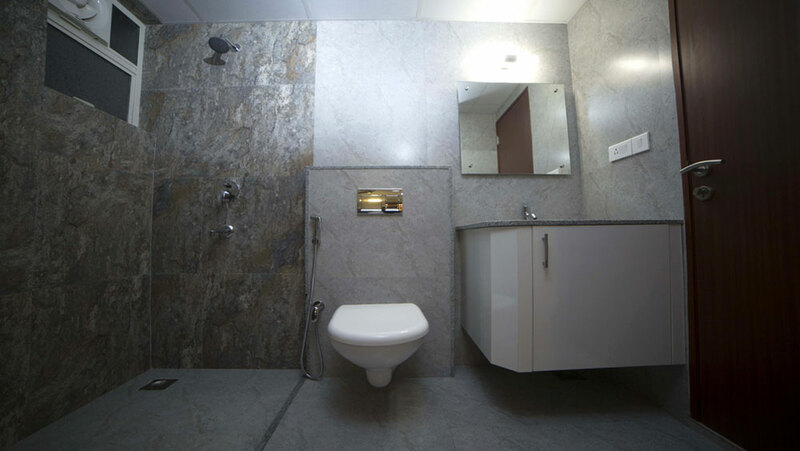 Vitrified tiles 60 x 60 cm for entire apartment except toilets. 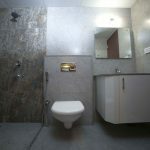 Ceramic tiles for toilets. 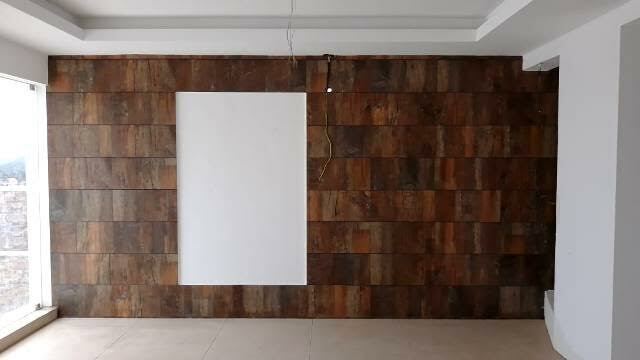 Vitrified tiles 60 x 60 cm for entire apartment except toilets. 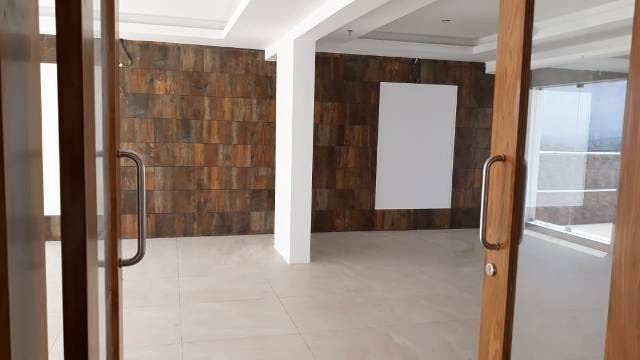 Ceramic tiles for toilets. 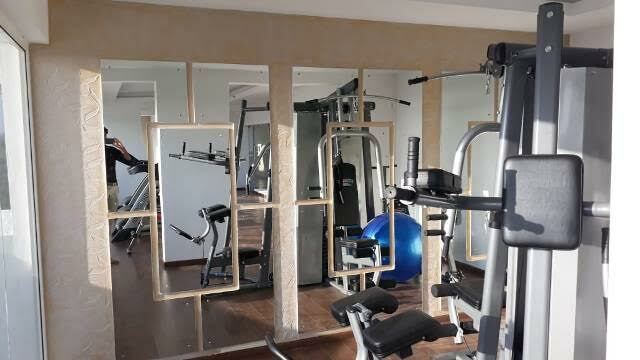 Three fully automatic lifts. 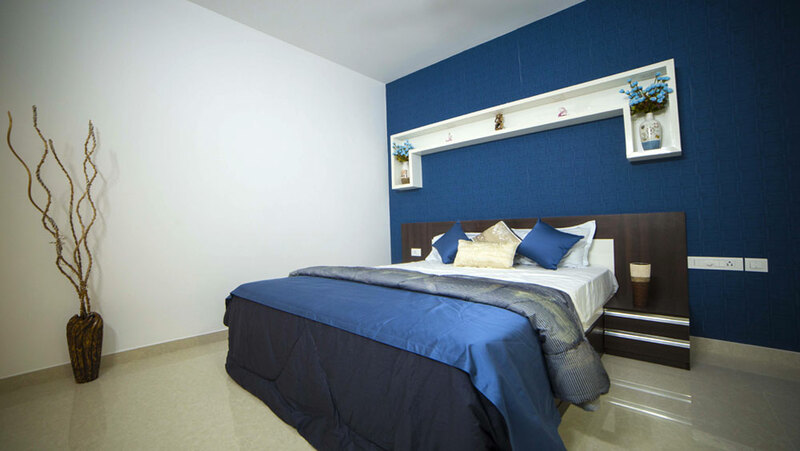 (Two passenger lifts and one bed lift). 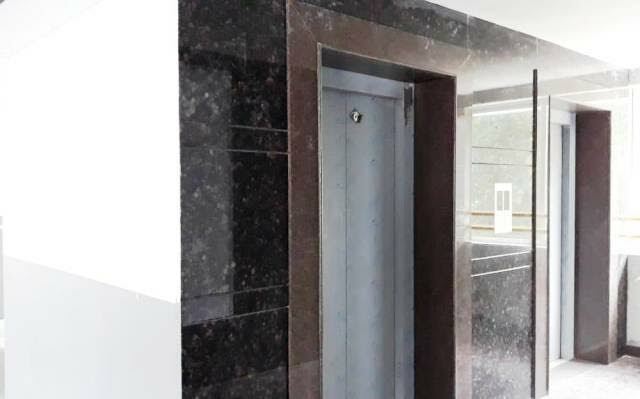 Three fully automatic lifts. 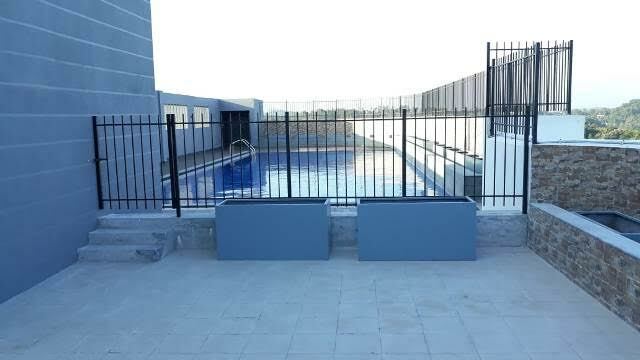 (Two passenger lifts and one bed lift). 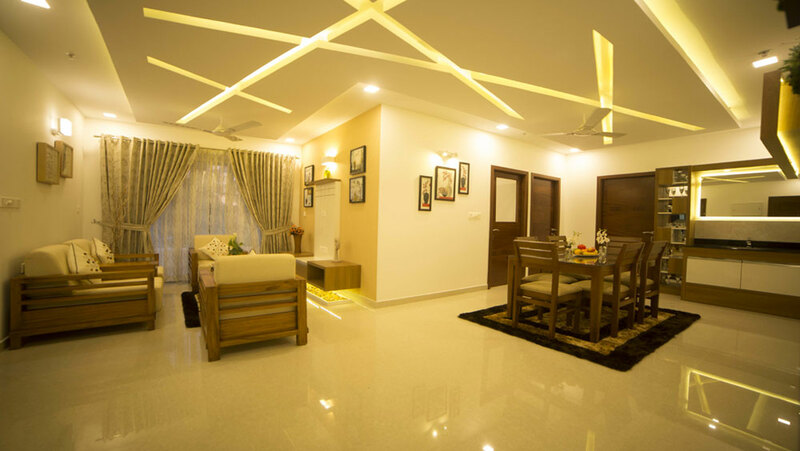 Putty and plastic emulsion for internal walls ceiling. 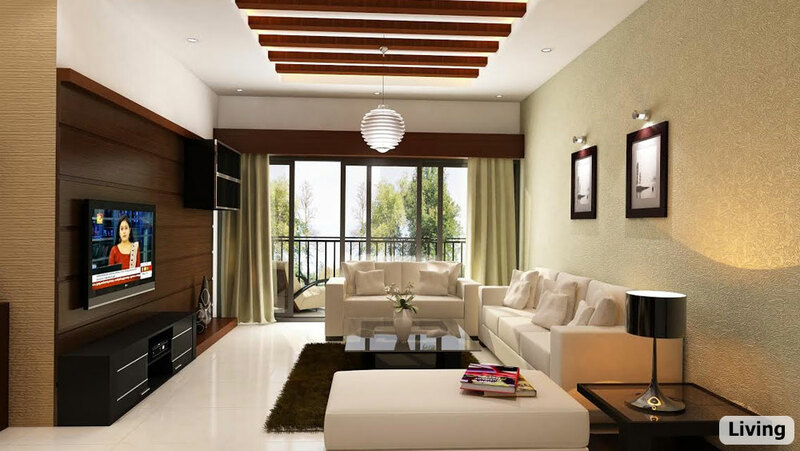 Putty and plastic emulsion for internal walls ceiling. 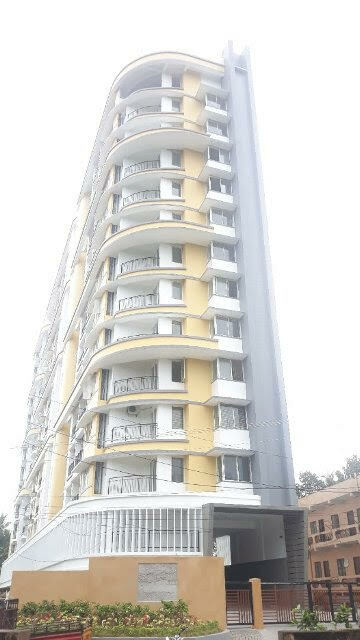 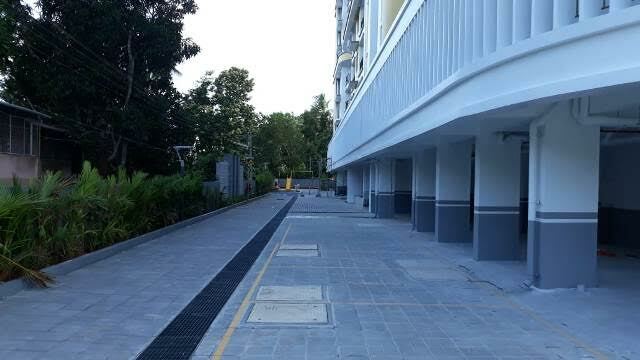 Handing over of apartments are being continued. 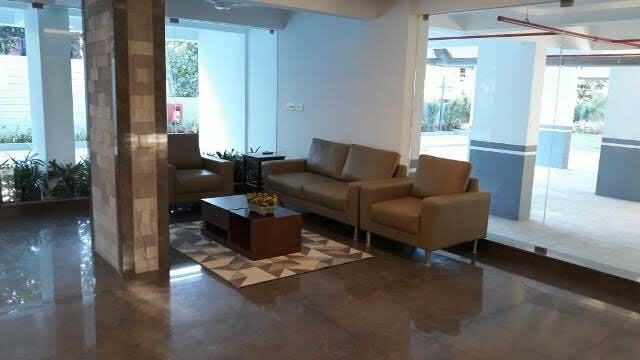 Work of common areas finished.